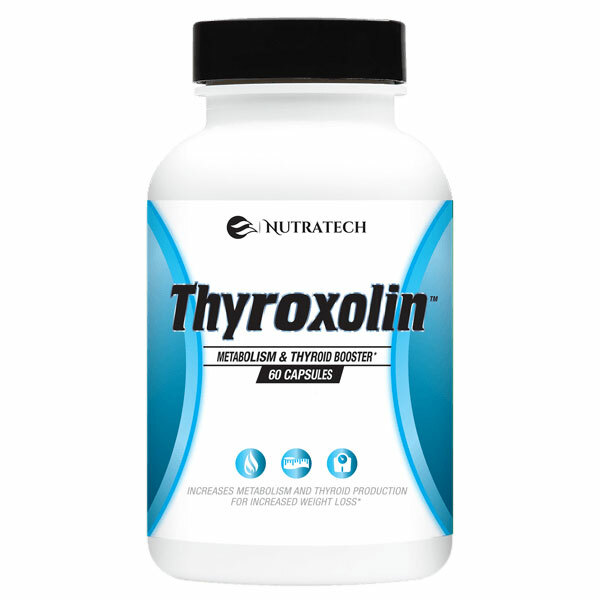 Nutratech's Thyroxolin is a full spectrum thyroid and metabolism support formula, carefully crafted with 12 ingredients known to be critical to optimal thyroid and metabolic function. We've aimed to produce a thyroid support supplement containing a complete set of high quality, active ingredients and compounds, scientifically known and studied to aid, support or enhance thyroid function in adult men and women. It's estimated by some that nearly 60 million Americans fall outside the optimal and recommended ranges of TSH (Thyroid Stimulating Hormone) responsible for a wide range of concerning health and weight loss issues and if you’re among the estimated 13% plus of Americans with imbalanced thyroid function, Nutratech's Thyroxolin supplement along with proper diet and lifestyle adaptations may be one of the most cost effective ways to regain control of your metabolism, weight loss and overall health. As always please consult with your doctor regarding issues such as an underactive or overactive thyroid. Our supplement is not meant to cure, prevent, diagnose or treat any disease. Current or past user of Nutratech’s Thyroxolin thyroid supplement formula? 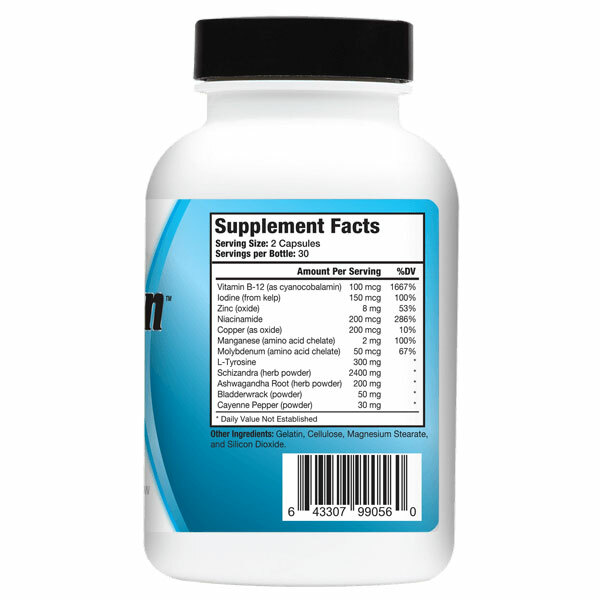 Please take a quick second to leave your own personal experience and review of Thyroxolin to help us improve our product and help future potential customers decide if this is the right type of supplement for themselves. Great customer Thyroxolin reviews should be unbiased yet constructive in nature; pointing out the pros, cons, expectations, side effects (both possitive and bad) experienced and results noted in the short term and long term. My new favorite thryroid support supplement, really felt a difference after about a week, week and a half with this.